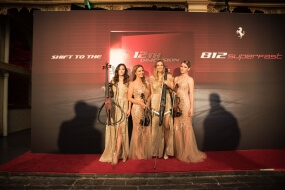 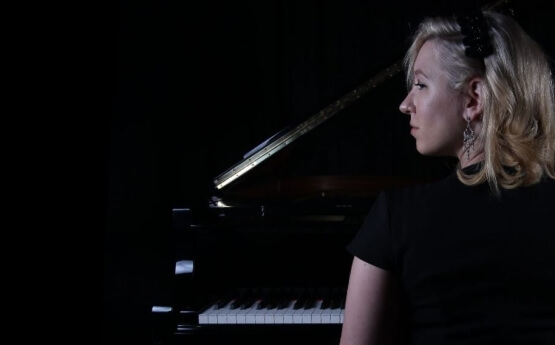 Natalya is a classically trained Russian born pianist who started playing the piano at just five years of age. 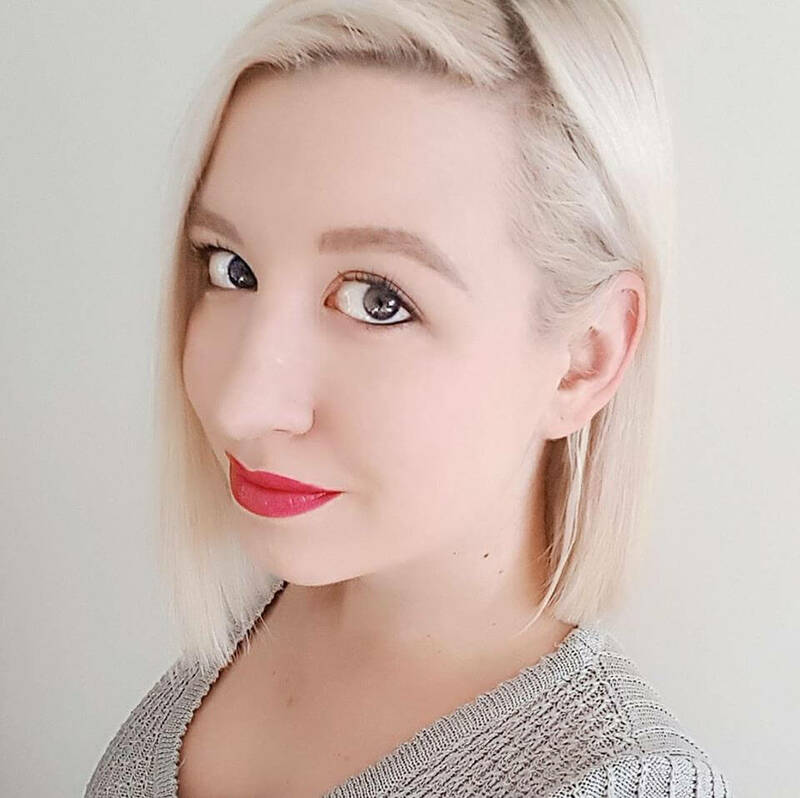 Since moving to Australia from her native Estonia at 13, Natalya went on to study at Mitchell Conservatorium on a scholarship for three consecutive years. 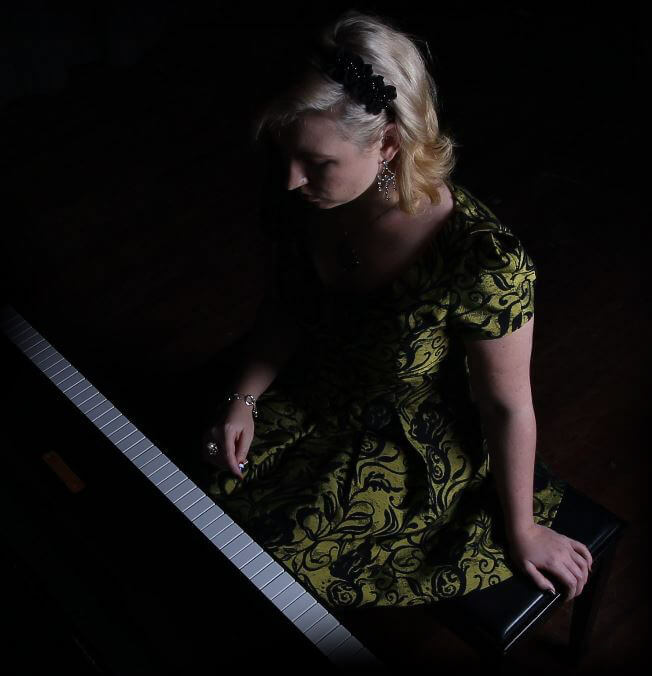 Natalya is a classically trained Russian born pianist who started playing the piano at just five years of age. 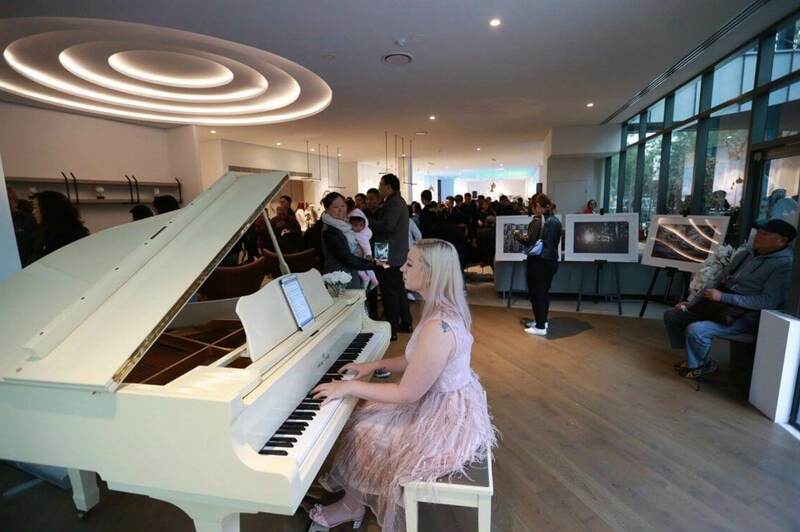 Since moving to Australia from her native Estonia at 13, Natalya went on to study at Mitchell Conservatorium on a scholarship for three consecutive years. 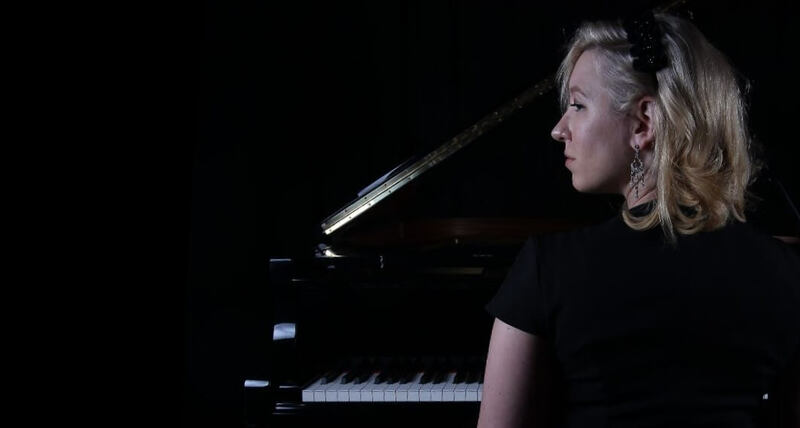 She has obtained the prestigious L.mus.A while still in high school and has gone on to perform solo recitals as well as playing in countless musical theatre productions and occasional symphony orchestras. 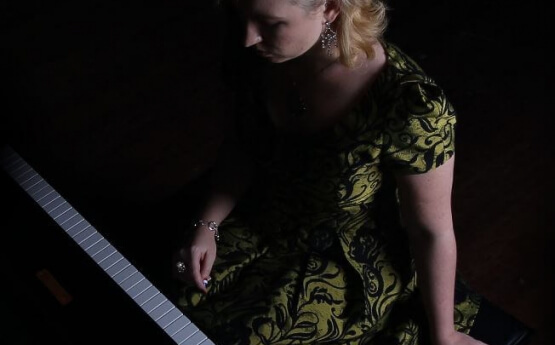 Natalya is one of Sydney’s leading piano accompanists having also worked with established choirs and some of the top up and coming musicians. 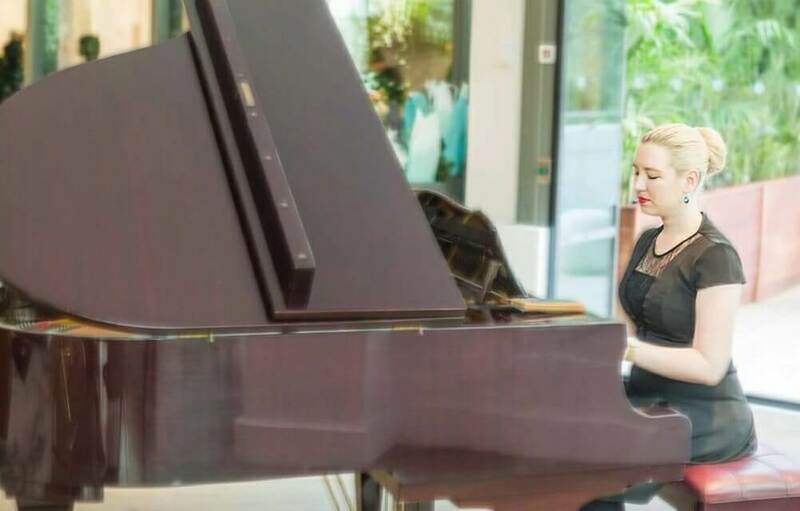 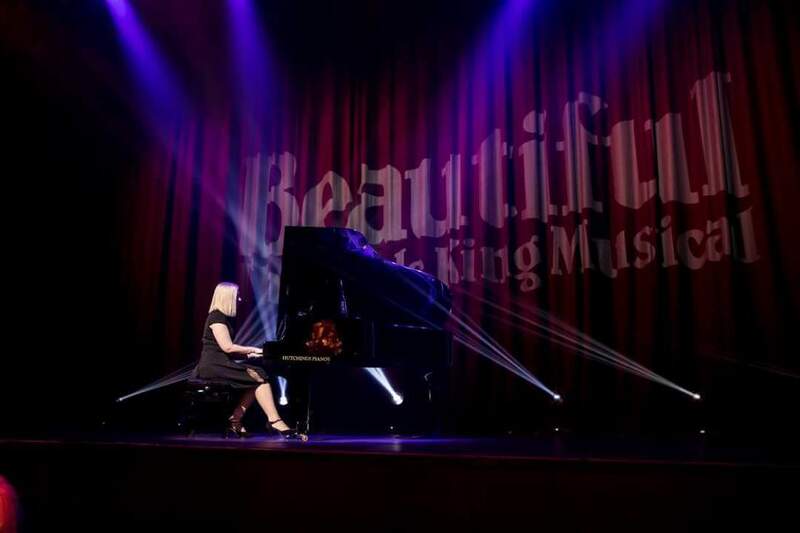 Having extensive experience performing many styles and genres, Natalya has been described as “that rare type of versatile pianist who can sight read anything note perfect and is proficient in any style”.